We call this blog Stilettos, Stoli and Scribbles for a reason. Each of those three words possesses a meaning particular to our collective and common interests. And, I believe, K. R. Brorman, S. A. Young and I have ranked them in order of our priorities. Generally, we write about the latter two elements — cocktail recipes, and most often about our writing and the collaboration among the three of us. 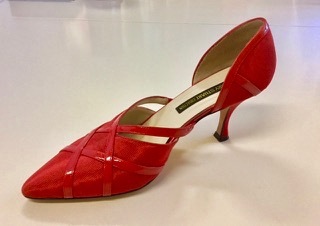 We have given the first item — stilettos — short or no shrift. Let’s be candid. 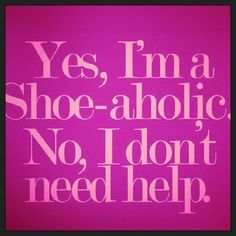 We three are shoe-aholics. 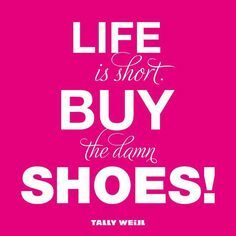 noun: one who covets shoes and who owns more than they can wear in…. ever. 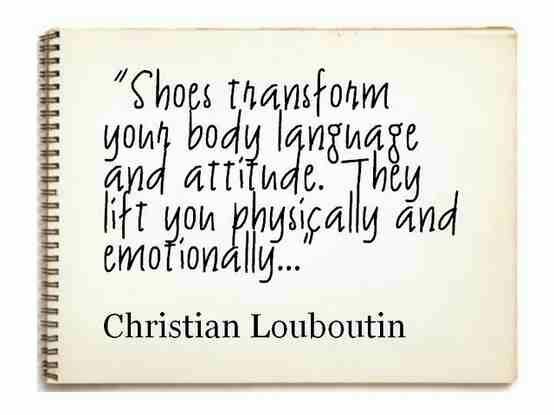 My closet has shoes ranked by heel height, color, season and purpose. Everything from an array of fuzzy slippers to casual and dressy flats to mid-heel business appropriate pumps to formal high heels to boots to sandals. No, I will not tell you how many pairs of shoes I possess. Let’s just say I have not reached Imelda Marcos levels of obsession. Yet. Every so often, I’ll part with an aging pair and send them on to the YMCA, but it’s not easy to part with them and I grieve. 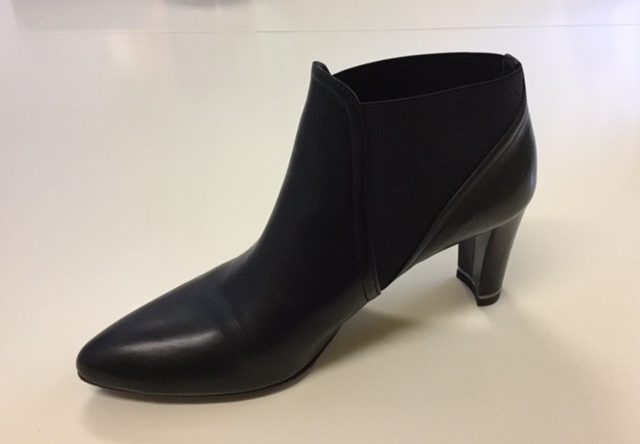 For the first 20+ years of my professional life, I wore high heels every day to work and always for dates or social occasions. I could run in them, dance backwards – in spite of knee injuries and morphing toe joints, I wore them all the time. I don’t remember much, if any, pain. Maybe I’m blocking. Words of wisdom from one of our gods. This past weekend, I spent two days in heels and have spent the intervening days undergoing a form of physical therapy to readjust to life with flat feet. After five days of stretching and ibuprofen, my hamstrings are loosening up again, my lower back is no longer crooked, my hip flexors don’t cry out when I climb out of bed in the morning and my calves and arches are no longer cramping. I think they’re darling, but what price vanity? It gets steeper every year. My personal trainer, who also happens to be a physical therapist, gently judges me for this digression into unhealthy footwear. She’s absolutely right, and she knows the damage that women do to their bodies forcing their feet and points north into this unnatural posture. 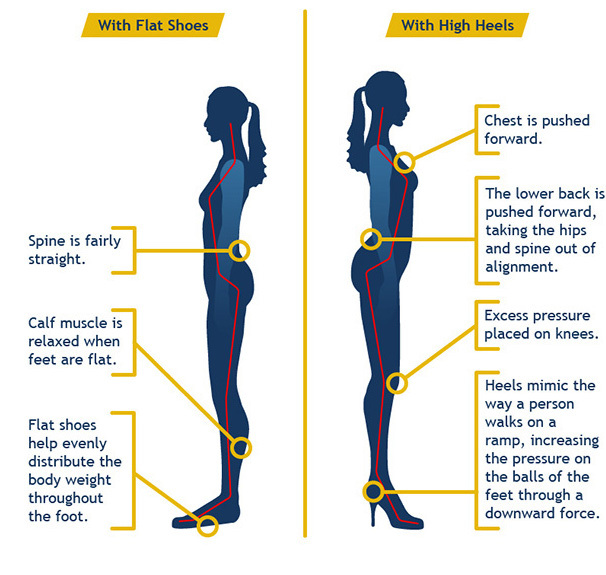 Recent studies have found that extended high heel wearing can lead to around a dozen injuries from a woman’s toes to her lower back, including shortened calves, muscle fatigue, osteoarthritis and altered posture. They change the normal walking cycle resulting in a less fluid gait. Changes at the ankle cause muscles higher in the leg and back to lose efficiency and strength. The load absorbed by the bones in and around the knee changes and can lead to injury. Will I stop wearing high heels? Not in my lifetime, but I go into it knowing I’ll suffer for it and will have penance to pay. I don’t tell anyone how many pairs I have either. 😀 Sorry to hear those cute booties weren’t comfortable! Leave a reply on "Hello, My Name Is…"